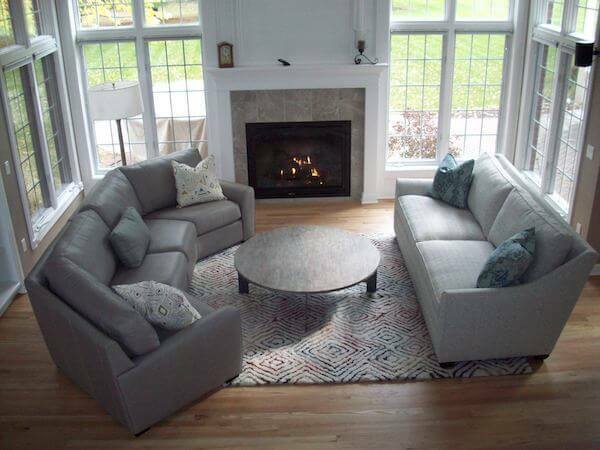 Laura – Thank you again for helping us choose the perfect furniture for our living room. I’m so excited about the fabrics and styles! It usually takes me forever to make a decision, but you made it so effortless. Your expertise and design sense are amazing! I had a fabulous time working with you.